How are tech salaries trending this year? 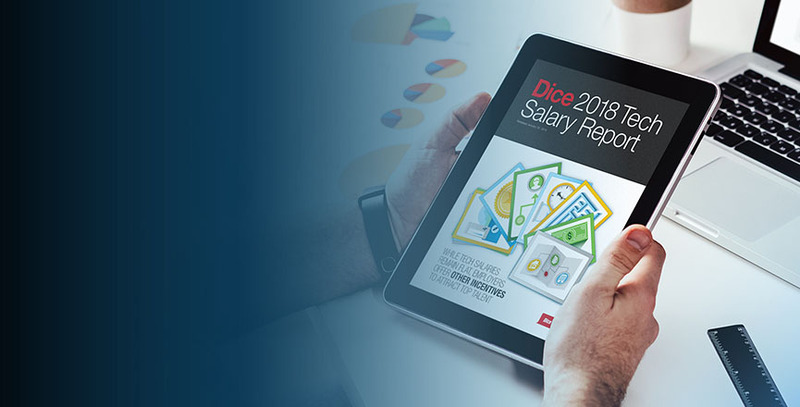 Get the 2018 Dice Tech Salary Report. Find out who's getting paid what and which skills are driving demand. See compensation trends by tech skill, job title, state, metro and industry. Learn why 63% of tech pros would take a pay cut to telecommute more than half the time. Use our new Salary Calculator to create customized, skills-based salary estimates for your open positions.